Ethereum was trading down Wednesday ahead of an upcoming hard fork expected to occur Thursday. 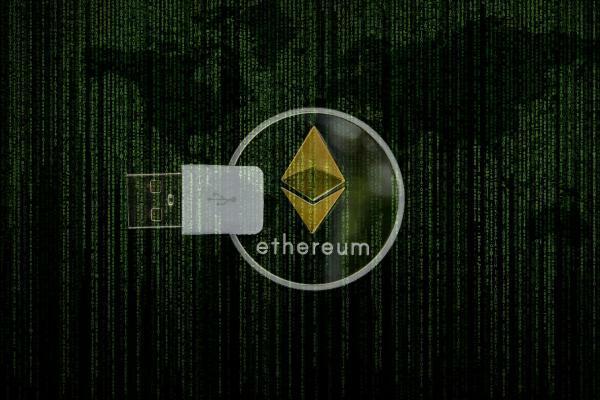 Ethereum is the latest cryptocurrency to experience volatility ahead of a hard fork, a split in a cryptocurrency that occurs when a blockchain is forked into two paths that require software upgrades to follow the new path. A new currency is often created following a hard fork if investors do not agree on which path to take following the fork. In this instance, however, the fork is not a contentious one and there will be no new coin created. Last week, Ethereum announced its hard fork, called “Constantinople,” will occur when the blockchain hits block 7,280,000. The chain is expected to reach the split point sometime this week. In the stock market, stock splits or dividend payments often reduce the value of the original shares of stock by dividing the cash balance, earnings potential and/or assets of the underlying company. Cryptocurrencies have no tangible value, earnings potential or asset backing, so their values are based solely on market sentiment and perceived utility. Because of uncertainty surrounding previous hard forks — including an infamous, confusing fork in Bitcoin Cash back in November — cryptocurrency prices tend to be weak in the days leading up to the forks, according to economist and cryptocurrency trader Alex Kruger. The "pump" Kruger is referencing is the fact that Ethereum prices jumped more than 20 percent from Feb. 14 to Feb. 19. The world’s second-largest cryptocurrency by market cap has lost more than 60 percent of its value overall in the past year. Cryptocurrency traders will be watching to see how the updated Ethereum will perform relative to its peers when the fork takes place. In November, confusion over the Bitcoin Cash fork dragged most major cryptocurrencies to new lows. Over time, longer-term investors will keep an eye on whether or not Ethereum could potentially pose a threat to the world’s largest cryptocurrency, bitcoin. So far in 2018, Ethereum is up is 3.9 percent after a brutal 2018. The Grayscale Bitcoin Trust (OTC: GBTC) is up 19.8 percent in 2019. Ethereum was trading down 4.91 percent at $128.87 at the time of publication Wednesday. You can see the fork happen in real time here.